A new government report shows Kansas farmers are making fast progress in bringing in this year’s winter wheat crop. The National Agricultural Statistics Service reported Monday that 23 percent of the Kansas wheat crop has been harvested. That is well ahead of the 11 percent average for this time of year. Hot, dry weather across most of Kansas this past week has helped harvest move rapidly. 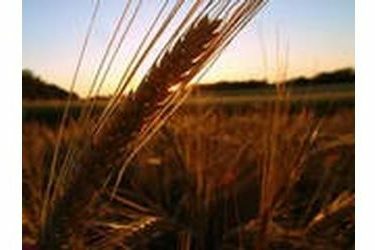 The agency said about 64 percent of the state’s wheat crop has now matured. It also estimated that 46 percent of the Kansas wheat crop is in poor to very poor condition. It rated 36 percent of the crop as fair, along with 16 percent rated as good and 2 percent as excellent.